The new HTC 10 launched recently and now a video has been released showing how durable the handset is. In the video below we get to see the HTC 10 being scratch tested, burn tested and also tested to see whether it bends. Buying a smartphone is a big decision! Durability is one of the factors is taken into consideration. The New HTC 10 is just released. And its time to be tested. Extreme tests like scratching, bending, and even burning the display are important to get an idea for how well the phone will stand up to the test of time. 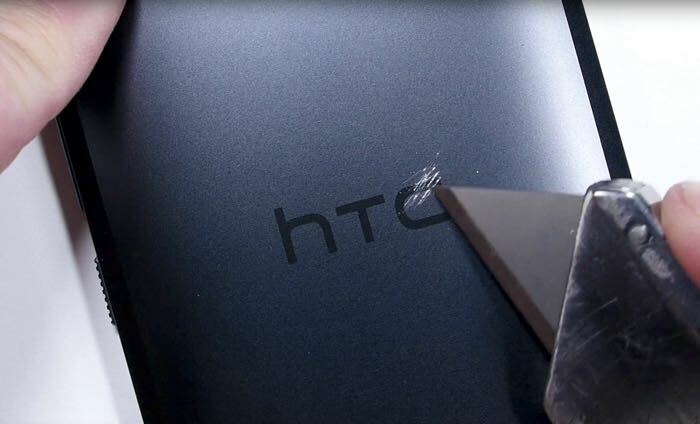 It looks like the new HTC 1o is more durable than last years HTC One M9, you can see more videos on the new HTC 10 at the link below.